Hello! My name is Trina Krug – queen of my house, mom extraordinaire, wife to my blazin’ hot firefighting man, computer geek, and lastly a Certified Health Coach with a Graduate Certificate in Holistic Nutrition. This is me. This is 2 months living the Ketogenic Lifestyle. On the left, I was Prediabetic (or so I was told) with Hashimoto’s. I lived a clean lifestyle that included a Paleo way of eating and I exercised 3-4 days a week. I was hit hard with the reality that sometimes these “dis-eases” don’t discriminate. I fully believe that we can restore our body and cells through nutrition, so I went on a mission. I found the Ketogenic Lifestyle and dove head first into research. REAL research, mind you, not mom blogs. I decided it was what my body needed and I happily immersed myself in the high fat, low carb lifestyle. The picture on the left was when I started that journey. I was tired, unhappy, my hair was falling out, and just overall BLAH. The picture on the right is after 2 months – it is not an “after” shot, rather an “in progress” shot. The weight fell off, my mood lightened, my energy skyrocketed, and my blood sugars were more stable! I felt happy to look in the mirror and I was excited to get up early instead of dreading my alarm. I no longer needed an afternoon nap and I stopped being so irritable all the time. My life changed. It changed tremendously. I was later diagnosed properly with adult-onset Type 1 Diabetes and in order to preserve my beta cell function (those little buggers that make insulin), keto will remain my way of life. Forever. Additionally, I am still working on my Hashimoto’s each and every day through nutrition, sleep, stress relief and inner work. The universe used this as an opportunity to show me exactly where my focus and service path needed to be. These diagnoses began the path that led me to where I am today. I was told that we just need to deal with the diseases rather than also deal with the underlying factors that may have contributed to the onset of these diseases. That did not sit well with me. Given the huge amount of auto-immune diseases and inflammation of one kind or another in my extended family, I am making it my mission to study how nutrition plays a role in all ways and HELP! 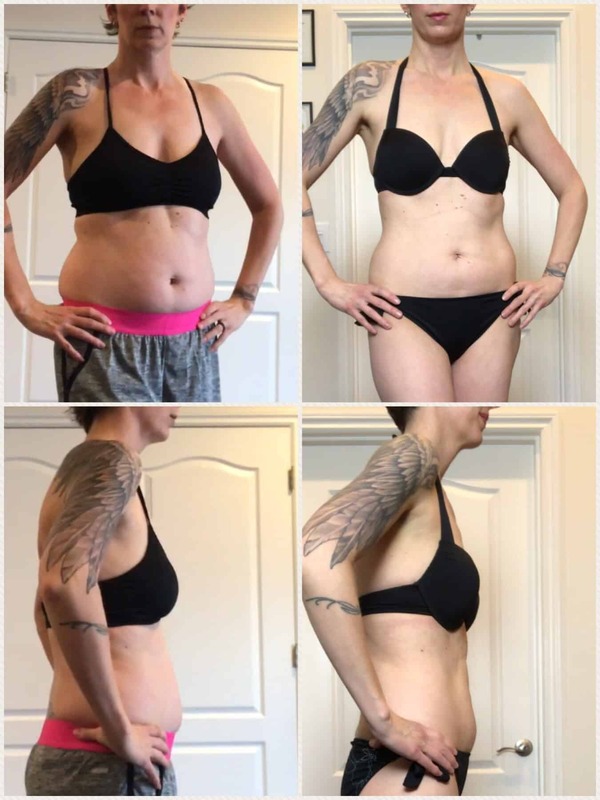 I help women (and men too – don’t worry guys, but mostly women) transition successfully to the Ketogenic Lifestyle in a way that promotes lasting success. Have you gotten used to the extra weight or not having enough energy to play with the kids or high blood sugars? Weight loss, increased energy, heightened focus and so much more is only a decision away! Request to join my free community HERE where you can become part of a tribe of women just like you! I created this blog and I create TONS of keto recipes so that women just like you could effortlessly transition into the Ketogenic Lifestyle, learn about the health benefits, eat yummy food and be successful! If there is one thing I have come to learn, it is this: Nutrition can help or hurt you. It is up to you which one. Let me help you pick the right one! Get delicious keto recipes delivered directly to your inbox each week! I’ve done the hard work FOR YOU! Take the guesswork out of recipe planning for a while! Contact me today and start making your nutrition work FOR you instead of against you. Let’s make your body happy again!